Grad Show App is Live! The Photography and Imaging Department is participating in an international seminar on art education. As part of the seminar, teachers and students at schools around the world will collaborate to produce projects and share their experiences through a seminar and exhibition in Seoul, South Korea. Participating schools include ArtCenter College of Design, Pasadena; Zurich University of the Arts, Zurich; Parsons, NY; Chung-Ang University, Seoul; Baptist University, Hong Kong. To be considered as one of the two student collaborators, you must be 5th Term or higher. Please provide a <500-word essay on the ideas and capabilities you bring to a collaboration and how they might integrate into a collaborative environment. Please submit 10-15 images that exhibit your creative point of view. Images should be in .jpg format and 2000px on the longest side. Still and motion content should be uploaded to an ftp site like DropBox. The written essay and a link to the files should be emailed to Kellie.Walker@Artcenter.edu by the end of the first week of Summer Term, May 17, 2019. All work produced for this project will be extracurricular. Required skills: Photography/Non-linear editing/Transmission control operator/live truck operator. Responsible for providing editing and visual coverage of news events in a fair, unbiased and accurate manner. Photographs news events, both live and on tape, for news programs. Edits material to match script prepared by reporter, producer or associate producer using on-location facilities or any other location required. Works with reporter to get complete stories and makes suggestions on how a story should be produced. Keep assigned equipment and/or vehicle in good working condition and files all required paperwork, as deadlines require. Be able to set-up remotes to allow transmission of pictures or live from-the-scene reports back to the station. Monitors scanners in vehicles from news stories. Must be proficient in technical areas such as Master Control and other forms of transmission areas. College degree with an emphasis in Communications or Broadcasting required. Minimum of four years experience in Photography ,Editing and Transmission operations. Must have Non-linear editing experience on Sony Newsbase, Avid Newscutter, Final Cut Pro. Knowledge of routers, ENG/SNG receivers and uplink procedures. Requires one to have a valid California driver’s license, as driving a news vehicle daily to and from stories is an essential part of the daily routine. Detail-oriented, able to follow directions, and ability to perform duties and make independent decisions under extreme pressure. Business needs may also require individual to be able to work various shifts and times. KTLA will consider qualified applicants with criminal histories in a manner consistent with the Los Angeles Fair Chance Initiative for Hiring. Happy Socks is looking for a passionate and highly creative Art Director. You will be a key member of the small creative team, The Rabbit Hole, based in Los Angeles, US. With direct line of communication to Founders of the company, you will be tasked with creating unique, highly engaging and brand-building concepts, ranging from large seasonal image campaigns, collaborations with talent and brands as well as smaller activations. 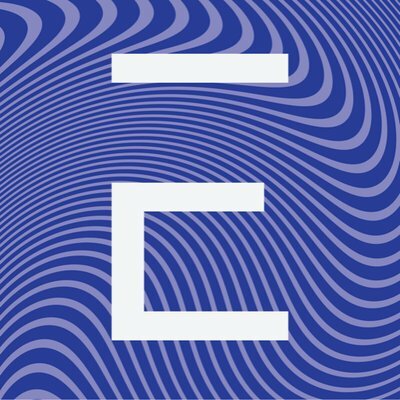 Noun Project (thenounproject.com) is seeking an experienced Creative Strategist to lead and execute its photo content strategy. The right candidate will own the creative vision that delivers on the business objectives of the company. This is a hands-on role that will encompass both strategy and execution. Please note this is not a marketing or social media role. We’re located in Los Angeles, CA. Visa sponsorship is not available at this time; all candidates must be authorized to work in the U.S. We do our best work when we’re working together as a team, therefore remote work will not be considered. We believe broad perspectives are fundamental to serving our international community, and that diverse experiences are the key to innovation, collaboration, and awareness of the globalized context we live in. We strongly encourage people from backgrounds currently underrepresented in tech to apply, and look forward to welcoming the best candidates to our team regardless of their national origin, gender, ethnicity, religion, or sexual orientation. Experience in all phases of a creative project, from conceptual development to execution. Fortune 500 benefits including great health, dental, vision and 401K plans. Creative & dog-friendly work environment. Paid family and pregnancy leave. We're small. We all share our ideas. We all collaborate. 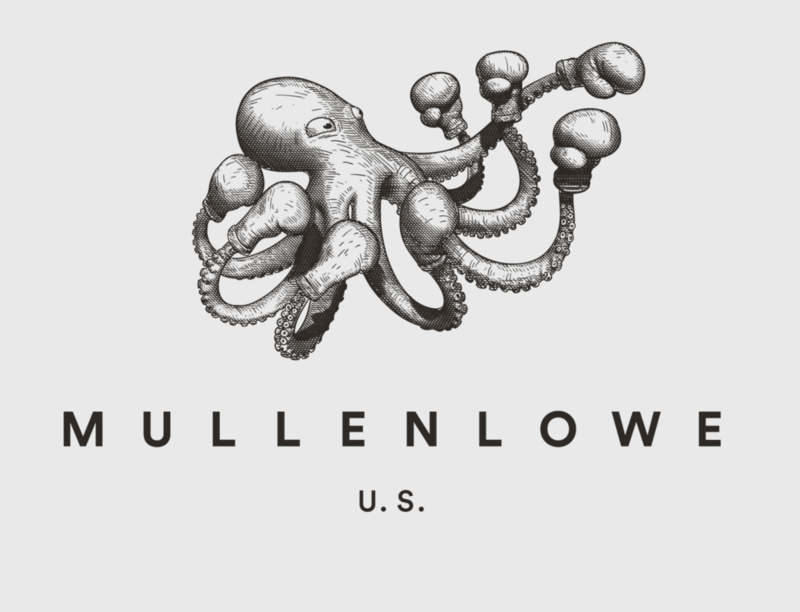 Mullenlowe is seeking an Social Photographer, specifically car and lifestyle, to join their Los Angeles Creative team. 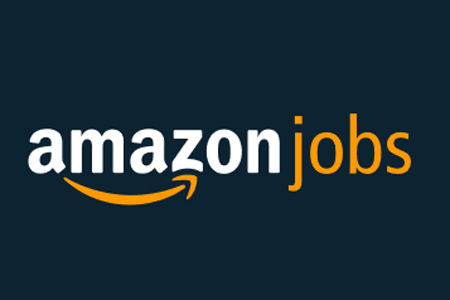 The Amazon Originals Marketing team is seeking a Lead Photo & Motion Producer who will be responsible for managing multiple photography and motion shoots in support of our original series and brand campaigns. This includes managing all aspects of on-set, studio, and on-location productions from concept stage to delivery. This role requires the ability to accurately assess the complexity and creative needs of a project in order to assign and/or hire the appropriate resources (production company, photographer, DP, etc.) for the job. It also requires the ability to work cross-functionally with show production teams, talent reps, creative directors, and external agencies/vendors throughout the life of a campaign. This position works directly with the show crews to obtain production schedules and talent availability, and requires the ability to pivot and adapt on demand. Responsibilities beyond production include fielding photo requests from both the marketing and publicity departments to help fulfill advertising and editorial placements for Amazon’s original programming, and assigning unit photographers throughout the duration of the show production. This candidate is versed in SAG, Union, and DGA rules and regulations, and has experience editing key sets and obtaining talent approvals for photography within the entertainment space. He or she must be highly organized with a passion for photography and motion. This role will report directly to the Head of Photo & Motion, Original Series. · Produce all photo and video shoots which includes hiring the appropriate photographer, DP, crew, and/or production company to execute the creative vision of a given campaign. · Create shoot schedule and manage shot list on the date of the shoot, continuously balancing the needs of the marketing group as well as talent, EPs, reps, etc. · Send out talent memos and call sheets to all talent and talent representation prior to a shoot production. · Fulfill photo requests for all cross functional teams. · Oversee retouching of unit photography. · Edit Unit and Gallery photography. · Caption key sets of unit photography. · Manage talent approvals on all gallery and key art photography. · Negotiate and license third party photos as needed. · Assign unit photography coverage throughout the duration of show production. · Open internal POs and negotiate with third party vendors. PROJECT EVELOZCITY’s Internship Program is designed to provide a robust and meaningful experience that includes high impact, business-relevant, hands-on project with well-deﬁned goals and deliverables. Interns will have access to professional development and mentorship, leadership exposure, and immersion activities. Interns will work directly with assigned team throughout the internship. The Internship Program is a premier twelve to sixteen-week program focused on preparing graduate and undergraduate students’ for product-facing consultative internships. Paid internship positions will start in June through end of August. All Intern applicants must be a registered, full-time student at a college or university. We are looking for today’s current high-performing college student who desires to be tomorrow’s technical leader. We are seeking innovators and problem-solvers that are passionate about Electric Vehicles. What are you looking for? A company you can learn from? An opportunity to make an impact? Well, stop looking – PROJECT EVELOZCITY is what you are looking for! As a Photography Intern, you will assist in the development of various programs in and outside of the vehicle. This will include collaborating with fellow designers on capturing our products, as well as staff and VIP portraits for web and company presentations, light architectural photography, and company culture/events lifestyle. 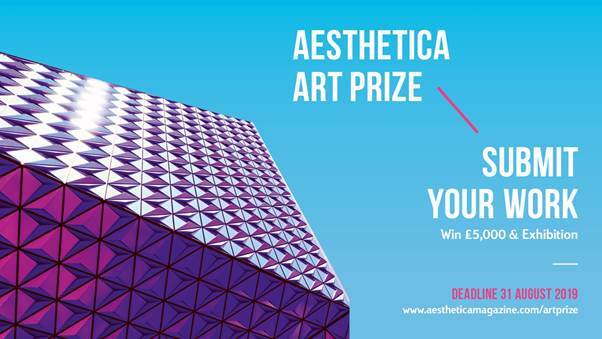 Two artists will win $5,000 each and concurrent solo exhibitions from December 12, 2019 – February 29, 2020. PPAC believes contemporary photography takes many forms, so all styles of photography, digital imaging, film/video, and lens-based installation work are welcomed. The Film Photo Award offers two award cycles per year, each providing three distinct grants of Kodak Professional Film to photographers who demonstrate a serious commitment to the field and are motivated to continue the development of still, film-based photography in the 21st century. Congratulations to ArtCenter alum Gizelle Hernandez! ArtCenter alum Gizelle Hernandez photographed this month’s Women + Power cover story for NYLON Magazine with writer/actress Lena Waith. Link to the article here. Photoville — the largest annual photographic event in New York City — is heading to Los Angeles for the first time in its seven-year history! Photoville LA is a free, outdoor festival with over 50 exhibitions from local and international visual storytellers. Photoville LA volunteers do a tremendous amount to ensure the festival runs smoothly and we need your help. Along with the opportunity to see our extensive photo exhibits and meet an impressive community of artists and speakers, volunteers also receive a unique Photoville LA T-shirt and a meal voucher. Tasks include spreading the word through community outreach, assisting during the event by greeting guests, and providing logistical support for talks, workshops, and tours. Additionally, if you’re interested in arts education and enjoy working with teens, please join us as a Photoville Education tour guide! The call for volunteers is open now – get involved, connect with local artists, and help support the community! The Council on Aging - Southern California invites all professional and amateur photographers, 18 years and over to share their visions and unique interpretations of the aging experience. Submissions may characterize what a long life means to you, from thriving lifestyles to the harsher realities of aging. Selected photographs will be displayed online and at special showings including the Bowers Museum July 23 - August 4, 2019 and the Newport Beach Public Central Library August 2019. Submit by May 4, 2019 at 5:00 pm Pacific Time (PT). Entrants have the opportunity to win from an impressive prize package. The Palm Springs Photo Festival is now accepting applications for enrollment the festival documentarian film team. The PSPF film team completes 8hr shifts daily and must be available Sunday, May 5th - Friday, May 10th to document the festival. You will also be asked to complete one to two days of training pre-festival at our office in West Hollywood. Applicants should already have a high skill set and be ready to contribute to this fast-paced, visual department. This is the place to put yourself out there, network with the pros, get some real resume material, & come away with a real understanding of this unique process; it is not the place to learn the basics. You must submit at least three videos for review to be considered. Applicants that do not follow the above instructions will not be considered. Hurry! Spots are filling fast! Apply today! Congratulations to ArtCenter 8th term student Urim Ray Hong. Hong received the 2019 Grand Prize for PDN’s Annual Student Photo Contest in the Documentary / Photojournalism category for his series “City Soleil: Eager to learn”. His series captures the children in City Soleil, Haiti, who are thriving and learning despite the town’s impoverished conditions. Hong will receive a Nikon DSLR camera, $150 to B&H Photo and a portfolio review. The PDNedu Student Photo Contest is open to students of undergraduate, graduate and certificate programs, and also includes a category for high school students. Winners and honorable mentions will be recognized in the Spring 2019 issue of PDNedu, which has a circulation of 50,000 copies to students and educators nationwide. Featured photographers will also be promoted to PDN's online audience of more than 500,000 followers. Since moving to NYC in 2014, a few months after graduating from ArtCenter, freelance photographer and alumna Heather Sten (BFA 13 Photography and Imaging) has photographed a diverse group of celebrities, filmmakers, musicians, actors, artists and executives including Spike Lee (wrapped in an American flag), Lena Waithe, Tiffany Haddish, Stormy Daniels, Neko Case and Glenn Close for outlets such as the The New York Times, Time, Vice, Out and Google, and for fashion clients such as Steven Alan. “I love meeting new people and photographing them, which is interesting, because I used to be so shy when I was younger,” Sten says, scratching the head of her black-and-white dog Calcifer, named after a fire demon in Hayao Miyazaki’s Howl’s Moving Castle. Sten’s mom, who immigrated to the U.S. from Vietnam and raised Sten as a single parent, wanted her to be a doctor. Taking photos since she was 14, Sten instead decided to go in a creative direction, diving into photography at ArtCenter. Inspired by instructors Mary Trunk and Jona Frank, whose work ranges from portrait photos to films, Sten created a visual diary about her grandma, who had Alzheimer's. It became her series Con Chau. An internship with fashion and advertising photography duo Juco (Julia Galdo and Cody Cloud) motivated her to pursue freelancing. Submissions are open for the Spring 2019 issue of Emerging Photographer, showcasing the work of up-and-coming photographers with around five years or less of professional experience. We've featured the work of more than 80 photographers over nine issues, distributing print copies directly to photo editors, creative directors and photo festivals, and promoting the digital edition to the audience of our parent magazine, Photo District News. Be a part of the next issue! We are looking for photographers with a fresh perspective, compelling imagery and an insatiable drive to make an impact within the photography community. All submitted work is reviewed by editors of Emerging Photographer, PDN and Rangefinder magazines. ALL PHOTOGRAPHERS RETAIN THEIR COPYRIGHT. WINNING WORK WILL ONLY BE PUBLISHED IN THE PRINT AND ONLINE MAGAZINE AND IN PROMOTION RELATED TO EMERGING PHOTOGRAPHER MAGAZINE. A week long workshop in Brooklyn for the advanced photographer who wishes to immerse themselves in the photography community of New York City. Called “one of New York’s best galleries” by Dazed, Labs is a combination of school, studio and gallery, and a launching pad for emerging photographers in New York City. Come join the Labs community this spring! Portfolio reviews will take place as well as a critical dialogue about the Resident’s work with fellow workshop participants and guest artists. Prominent gallerists, photo editors, curators, creative directors and photographers will discuss their profession and the work of the Residency participants, and publishing archives, gallery tours, curatorial conversations and studio visits will inform. Opening reception of FOAM Talent 2019 at Red Hook Labs and a panel discussion will end the week. 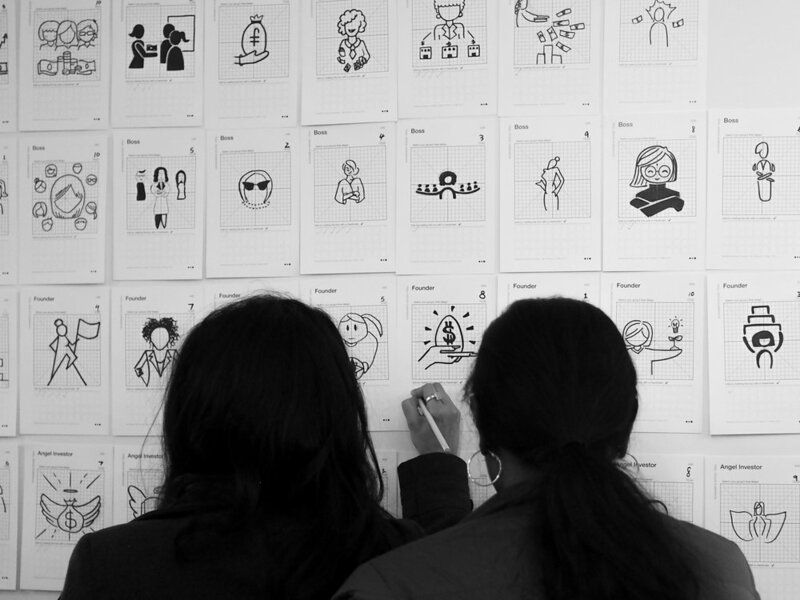 The program is designed to bring new insights and challenges to each individual’s work, and to inspire future work. Although not a venue for making new photographs, the limitless creative community of New York will provide momentum, and each participant will form a new understanding of the professional community of visual culture as it is headquartered in New York. RHL19 Brooklyn Residency Program will take place from 17-24 March 2019 and the fee is $2100 for seven days of activity and programming. 14 participants will be accepted. By application only. Transportation and housing and living expenses are excluded. For more information, please e-mail to school@redhooklabs.com. Apply: Fill out the Application Form and e-mail it to school@redhooklabs.com.